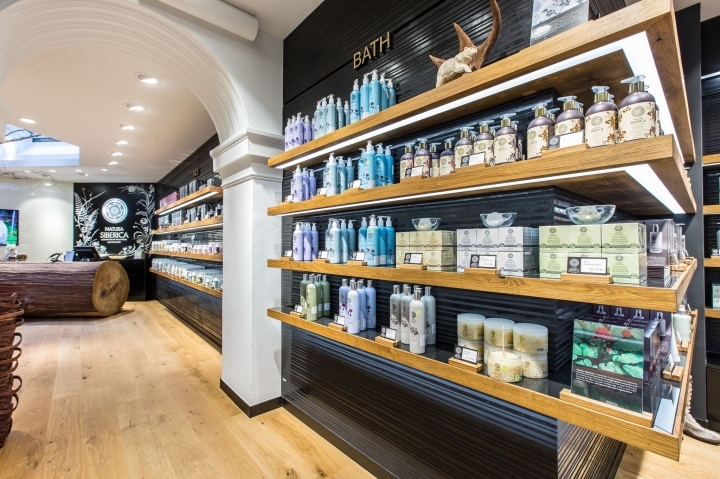 It’s not every day you attend a store opening where your agency has designed every range on shelf, but Pure's Creative Director David Rogers had that honour. David travelled to Denmark for the official launch of a Natura Siberica concept store in Copenhagen, attending in his capacity as brand guardian. 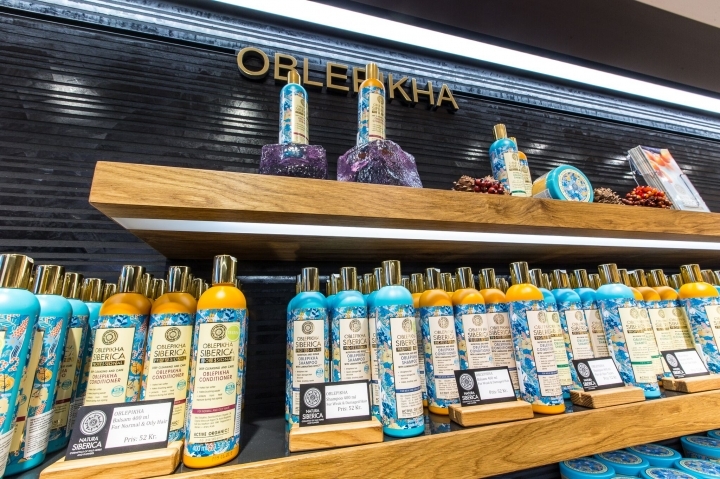 The landmark store is the Russian health & beauty brand's first outlet in the west. 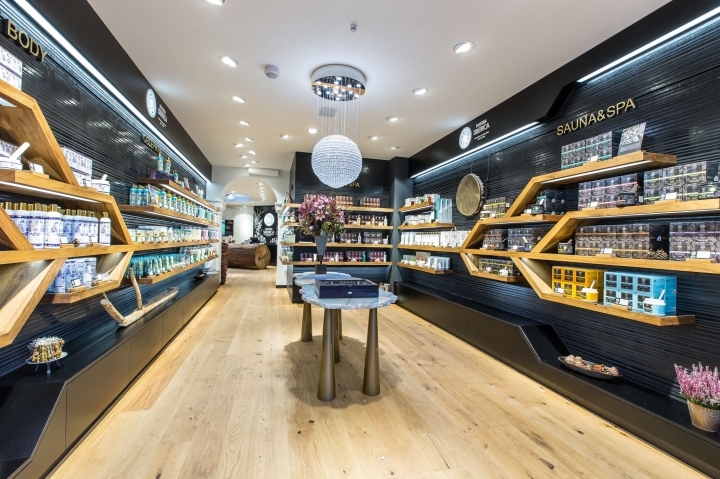 With sales in Europe growing from US$ 1 million in 2012 to around US$ 4 million in 2014, the decision to open the store was made by owner Andrey Trubnikov to give the brand a flagship presence in Europe and capitalise on the increasing growth in western markets. Pure developed the original brand & packaging for the launch of Natura Siberica back in 2007 and has designed all subsequent brand ranges found on the store’s shelves, including a special edition NS Copenhagen range unveiled at the launch and exclusive to the outlet.